NTC welcomes the opportunity to discuss our graphene products, graphene research or to work with us. We can be contacted by email or phone. 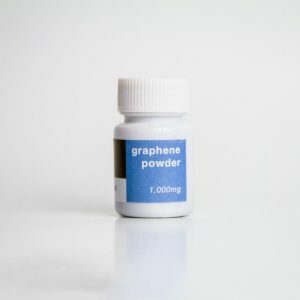 The development and production of graphene materials and their application products are becoming hot topics for the scientific community and the engineering community. It is no exaggeration to say that the appearance of graphene has overturned people’s understanding of existing traditional basic materials and even basic nanomaterials. 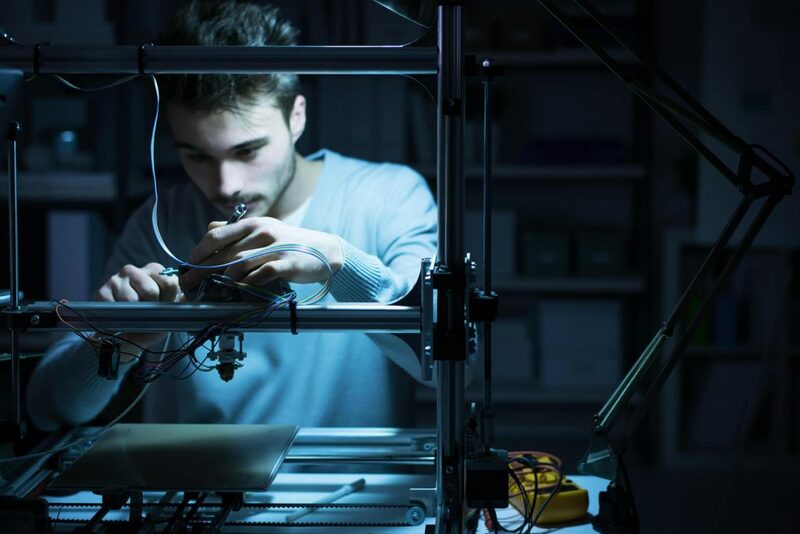 It will revolutionize the fields such as electronics, energy, aerospace, composite materials, machinery, etc. 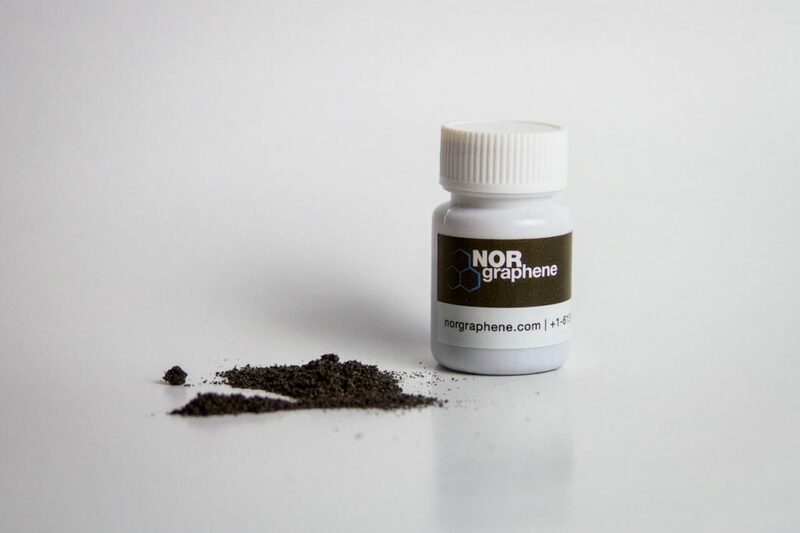 As a global pioneer in graphene production and R&D, NorGraphene is committed to research, develop and produce high-quality, high-performance graphene powder, paste, and film at the most economical cost. And based on this, we develop graphene application technologies and products. NorGraphene countinues to push the boundaries for researching advanced graphene preparation methods and graphene applications. NorGraphene’s core team includes post-doctorate nanomaterial researchers and management experts with production experience. 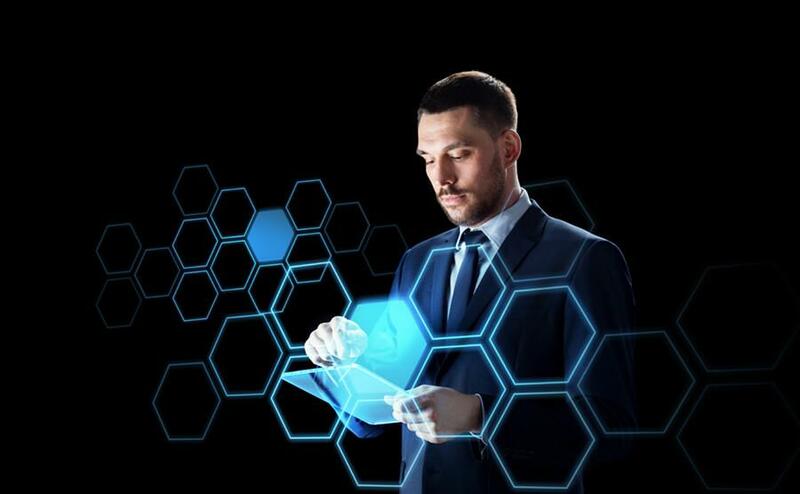 NorGraphene guarantees that under the premise of low cost, all our graphene products and graphene application technologies will always maintain the strictest technical standards and highest quality. 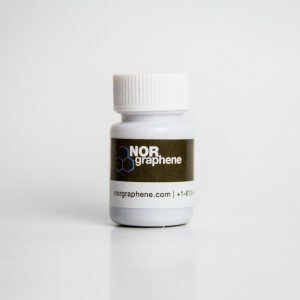 The exclusive patent of NorGraphene allows us to prepare high-performance, high-quality graphene at a lower production cost is than competing manufacturors.